As announced earlier this week, Klockworks will bring its new concept Photon / Issue 001 to the freshly opened Printworks venue in London, UK. Described in the even’s page “For the past 4 years, Klockworks showcases represented talent from the label’s roster while focused around the vibrant visual display of the fabulous Heleen Blanken. 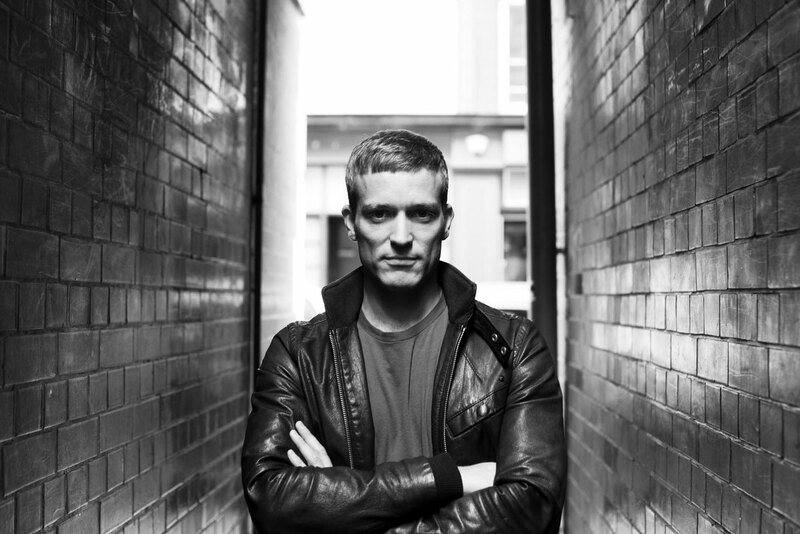 This year Klockworks’ new concept PHOTON opens up to friends and colleagues whose productions and DJ sets label head Ben Klock admires, from up and coming artists to the legends of the industry”. The concept puts emphasis on the notion of a photon, to present a multi-sensory experience placing attention on the marriage between sound, light and architecture and how these elements combined influence our experience. The Printworks in London was chosen as the location for the launch as unique, vast, industrial spaces are a focal point for the play of light. As each venue selected for the series will embrace its own distinct features, the light show will differ in each setting. For any additional information and to buy tickets for the event click here.